Over 250,000 people are discharged from hospitals each year after being treated for a dislocated or fractured hip or thigh, according to the Center for Disease Control (CDC). Nearly 25% of these people were between the age of 18 and 44. Hip injuries are more commonly thought of as occurring among the elderly, but the CDCs data shows almost of these injuries are happening to younger people. Auto accidents can contribute to these numbers. A dislocated joint is a common injury that results in a collision. A dislocated joint (also called luxation) happens when an abnormal separation occurs in the joint where two or more bones are connected. A dislocation can occur in any joint in the body, and is usually caused by sudden trauma to the joint, as in a car wreck. The Department of Transportation (AZDOT) reports over 100,000 collisions in Arizona in 2011, causing more than 33,000 injuries. If you have suffered a dislocated joint in an Arizona auto accident due to anothers negligence, you may be entitled to recover compensation for the damages you have suffered. 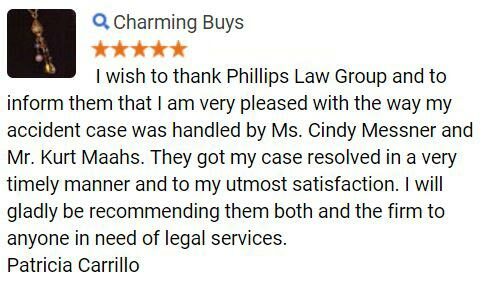 Phillips Law Group believes the negligent party responsible should be held accountable for their actions, and that you deserve justice. 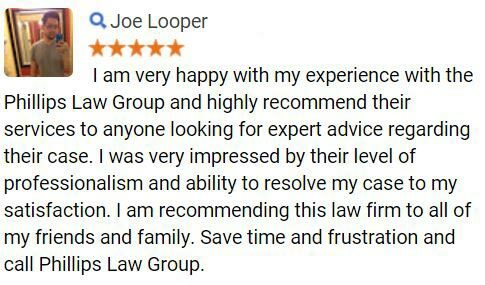 Find out more about how we can help you fill out the Free Case Review form to your right to get started now. Even though a dislocation can occur in any of the bodys hundreds of joints, there are particular sites which are more vulnerable, especially in an auto accident. The National Highway Transportation Safety Administrations (NHTSA) Special Crash Investigations Program records data from selected accidents across the country, detailing the injuries of those involved. More than 85 dislocations were recorded between 1990 and 2013. Some of these dislocations can be fatal, such as those to the joints at the base of the skull, or those affecting the spinal cord. If you have lost a loved one due to an auto accident, you may have grounds for a wrongful death lawsuit. We encourage you to contact an experienced attorney. If you have suffered a dislocated joint injury in an accident, you are also encouraged to contact an attorney to evaluate your personal injury case. Dislocation injuries can be excruciatingly painful, but can also be difficult to identify without knowing the symptoms. Dislocated joints are often accompanied by agonizing pain, however in some cases the nature of the injury may not be apparent. The rush of adrenaline and possibility of shock following an auto accident can contribute to a victim blocking the sensation of pain. A dislocation injury can also cause damage to the ligaments, muscles, tendons and nerves surrounding the joint. In such cases, symptoms and the nature of the injury can be more severe. 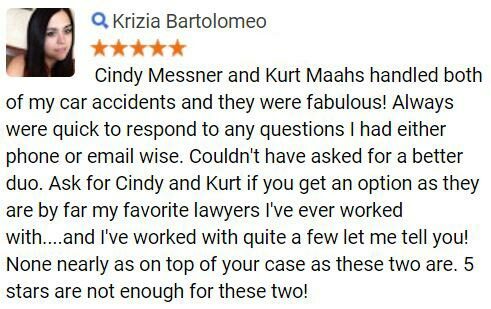 It is highly recommended for anyone who has sustained an injury in a car collision to seek immediate medical attention and possibly prevent further complications. Depending on the severity of the injury and site of dislocation, different treatment methods may be employed. Your medical professional will know the most appropriate course of treatment. The process of re-aligning the bones and joint to put the body part back in the proper position is called reduction. In cases of severe pain and swelling, an anesthetic will be used at the site of dislocation. Injured joints are normally held in place by a splint or bandage after reduction. Causing the joint to be immobile helps to prevent further injury and promote proper healing. The length of time a splint or bandage must be worn is directly related to the severity of the injury. Muscle relaxers and pain relief medications may be prescribed in cases where pain is still experienced after the reduction procedure. In cases where the nerves or blood vessels surrounding the joint have been damaged, surgery may be necessary. Severe cases of dislocation may not be able to be treated by reduction, and surgery becomes a necessary procedure. After the bandage or splint has been removed, the entire area surrounding the joint, including the muscles, tendons and ligaments, will need to be strengthened. Physical and occupational therapists usually provide treatment at this juncture in order to restore the normal range of motion and strength, and to prevent further (or repeated) injury. The treatments that are involved in repairing a dislocated joint can be costly, leading to not only a pile of medical bills, but lost wages too. If you or someone you love has sustained a dislocation in an accident that was caused by someone elses negligence, it is important for you to seek legal guidance from an experienced law firm. If you are entitled to compensation from the losses and damages you have suffered, an attorney will be able to provide the knowledge and courtroom prowess needed to fight for your justice. 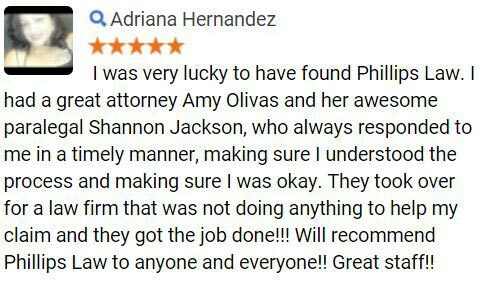 To find out more about your legal rights and how our personal injury attorneys can help in your pursuit of justice, we invite you to contact us for a free case evaluation. Call 1-800-706-3000 today to speak with a member of our intake team and be connected to an attorney best suited to your case. Complete the Free Case Review form at the top of this page for even faster service.